Welcome to your newsletter for the last six months of 2018. This year, we had two primary areas of focus. The first was expanding our family assistance program to other villages. Through this program, we have been helping people since 2008 to build basic infrastructure at home; installing water hand-pumps, building toilets, kitchens and homes and getting access to solar electricity. 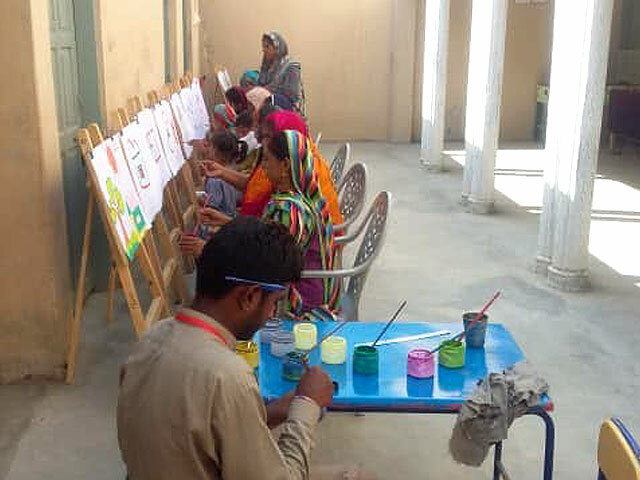 We had started in one village but over the years began receiving applications from people elsewhere and we are now running this program in about 40 villages in District Larkana in partnership with the people. Families contribute the labour and transport and pay for technical services while we provide building materials. You can see in the list below how many of these facilities we have helped create for families of farmers and labourers.